hd00:09North south road construction in Armenia, in Yerevan north south road works, Men’s brigade works on the road construction, constructs Armenian new way. Armenia, Yerevan, 30 november, 2017. FHD. 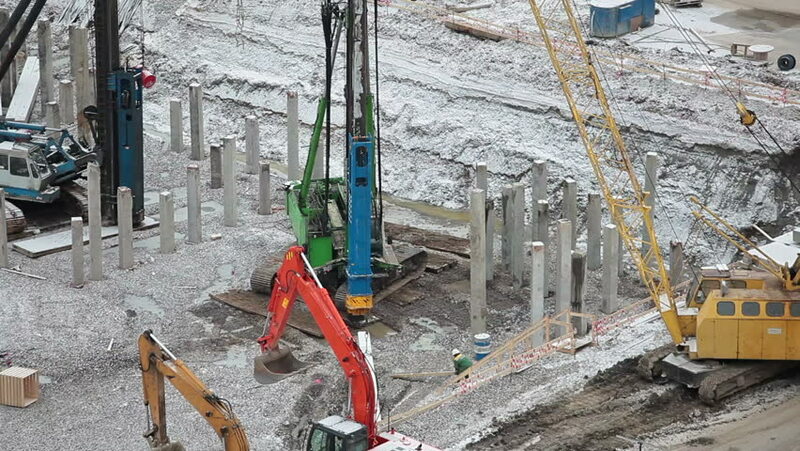 hd00:22Workers inserting basement pillars on construction site. hd00:11TURKEY, ISTANBUL, KURTKOY - August 24, 2017: Building under construction with workers. hd00:11Graffiti artist bearded guy is painting on pillar in abandoned building with aerosol paint spray. Empty industrial building with dirty walls and floor is in background. hd00:25BAGAN. MYANMAR - JANUARY 21, 2016: Padaung Tribal woman poses for a photo. The Padaung-Karen long-necked tribe women are minority of Myanmar.